Our Plantation dentists treat fluorosis on a regular basis. Fluorosis is a condition in which your body has been exposed to too much fluoride. 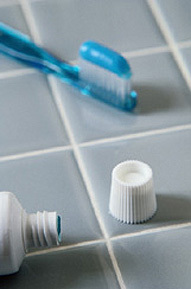 In normal doses (typically found in a safe drinking water system and an ADA-approved toothpaste), fluoride is a healthy compound that promotes strong teeth, which has the ability to fight cavities and other problems.